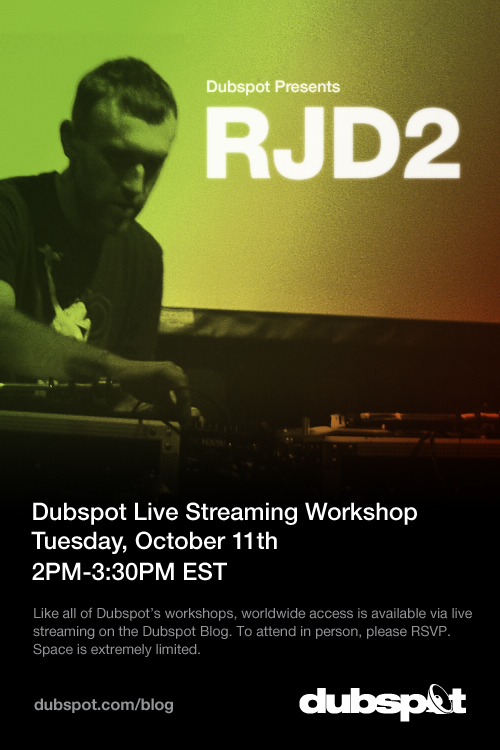 On Tuesday October 11, 2011 at 2 PM (EST) RJD2 will be coming to Dubspot NYC for a special workshop on music creation. He will demonstrate beat slicing and recording on the MPC samplers and ProTools. He will also talk about his creative workflow and how he chooses samples for creation. His latest album Abandoned Lullaby, a collaboration with Philadelphia-based musician Aaron Livingston under the name Icebird, will be released the same day as the workshop on his RJ’s Electrical Connections label. A live show at Brooklyn Bowl with Icebird is also scheduled for Tuesday night. There’s a lot to talk about with this guru of underground hip hop. Please join us online as we stream this workshop for our readers right here on our blog. If you would like to attend in person, pleas RSVP here but be aware that space is limited. http://www.youtube.com/watch?v=GdqwmvKeZWcRJD2 produced Mad Men opening credits/theme music, which he titled “A Beautiful Mine.” Check out the complete song here. If you follow the movements in underground hip hop there’s a good chance you know of RJD2 and his work. Ramble John (RJ) Krohn has produced numerous singles and albums for the Def Jux label including two solo albums of critical acclaim: 2002′s Deadringer and 2004′s Since We Last Spoke. More recently RJD2 has released solo albums with XL Recordings in the UK and more recently on his own label, RJ’s Electrical Connections. Krohn gained much critical acclaim in 2007 when AMC licensed his track, “A Beautiful Mine,” to be the theme song during the opening credits of Mad Men. 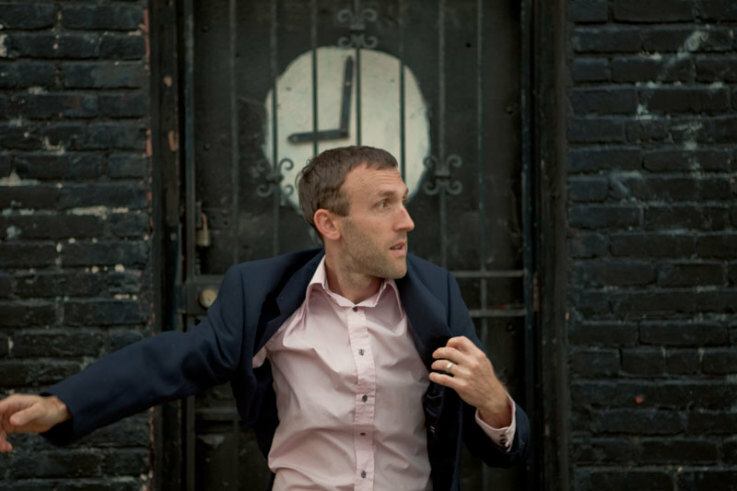 RJD2 has evolved past the days of being called “the new DJ Shadow” and has emerged as one of North America’s premiere creators of instrumental hip hop and sample based music. 3. Going and Going. And Going. Icebird performing “Going and going. And going” live. Directed by Ivan Ives. 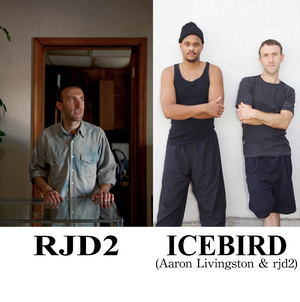 Don’t miss the opportunity to catch RJD2 and Icebird (RJD2 with Aaron Livingston of The Mean) this fall and winter as they trek across select North America. Kicking things off in Columbus, Ohio on October 8th, they’ll make stops in Washington DC, Philadelphia, Boston, New York, and Dallas. More dates will be announced. Stay tuned to his facebook for more. For the NYC stop, RJ and Icebird will deliver a live set at Brooklyn Bowl on Tuesday, October 8th. will this be made available online after the event? @James – Yes, we have been editing and posting our workshop events. Give us a week or so before it’s encoded and back up.